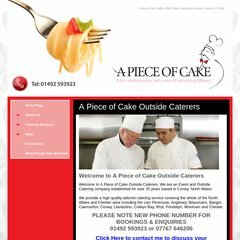 Topics: Catering Services, Events, Weddings, Birthday Parties, Christenings, and Funerals. The programming language environment is ASP.NET. Its 3 nameservers are ns1.livedns.co.uk, ns2.livedns.co.uk, and ns3.livedns.co.uk. PING www. (109.169.11.228) 56(84) bytes of data.